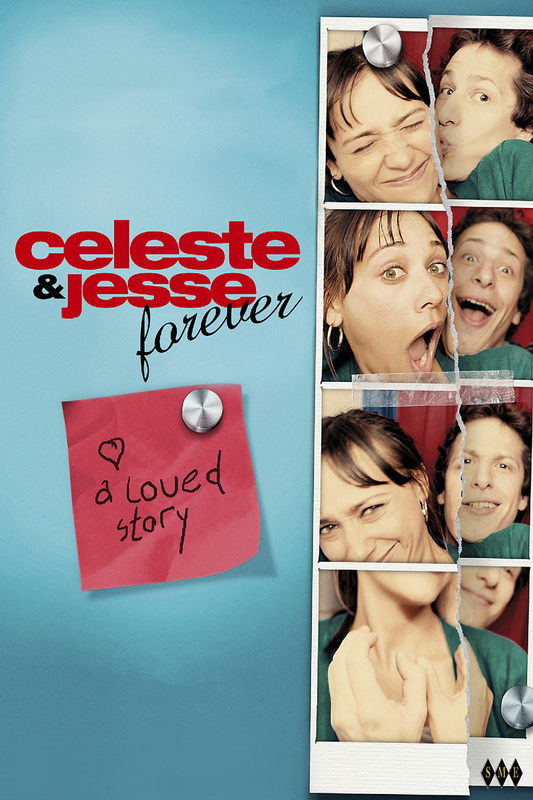 Celeste and Jesse Forever DVD and Blu-ray release date was set for February 5, 2013. Celeste and Jesse are a young couple dealing with the regrets of having married too young. As they go through a divorce, they attempt to maintain their friendship while seeing other people at the same time. This creates a lot of interesting but painful situations for each of these main characters. Both people being to question their true wants and needs, and as they continue to discover themselves they learn some important lessons about the durability of a bond.